MarineMax, in partnership with Joi Scientific, has received the first license agreement for commercial application of technology that turns seawater into hydrogen power. In a partnership with Joi Scientific, MarineMax has received the first technology license agreement for Hydrogen 2.0 production—an alternative power system that will turn seawater into hydrogen. The science behind this technology is said to use direct combustion, hybrid electric power, or fuel cells that convert the hydrogen to power. That power can then be used for lighting, heating, cooling and onboard systems, along with primary and secondary boat propulsion systems. 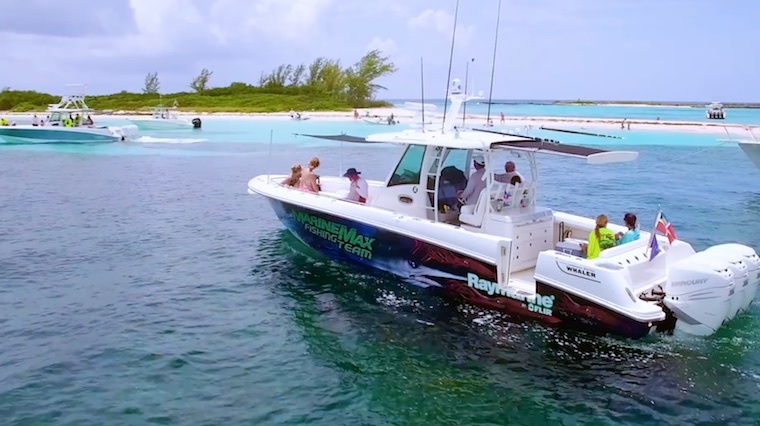 See our four-part video series titled "Inside MarineMax," starting with Inside MarineMax: It's Not About Buying the Boat. 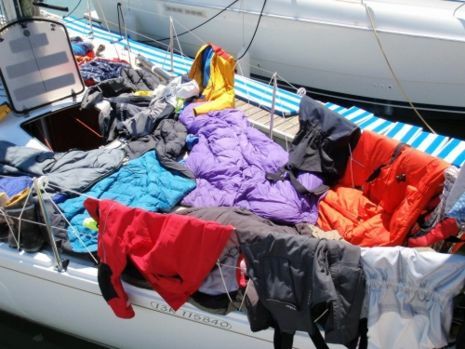 In these eco-conscious times, alternative power has become a hot topic among boaters. There are so many options hitting the market, it’s hard to keep track of them all. Solar power continues to evolve, with increasing battery capacity driving additional onboard uses. Hinckley Yachts, the Maine builder of Picnic Boats and more, recently introduced the Dasher, a classic-looking design with future-forward electric propulsion. Silent-Yachts just had the world premiere of its Silent 55 solar-electric catamaran at the Monaco Yacht Show, and superyacht builders from Perini Navi to Amels are offering hybrid propulsion packages on large-scale, multimillion-dollar sailing and motor yacht platforms alike. 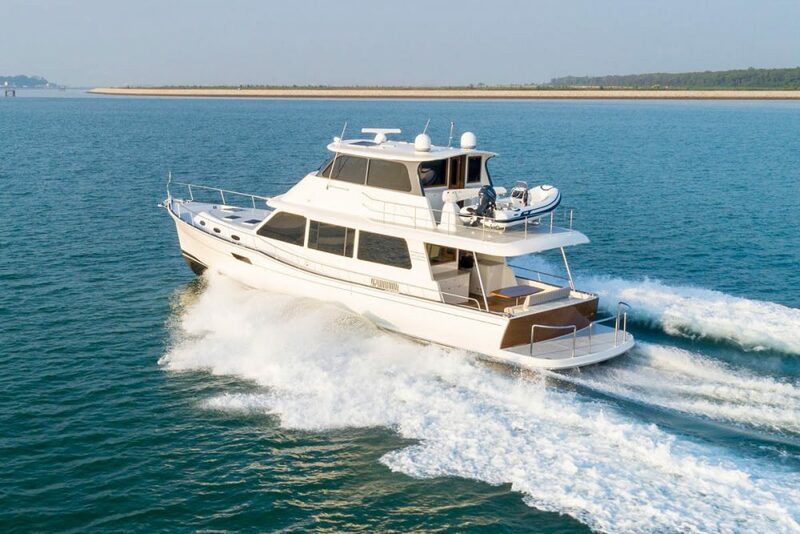 And earlier this year, the Adler Suprema Hybrid proved that there’s a crewed yacht charter market for midrange eco-friendly boats, too. The 76-foot flybridge model was made available this past summer for six guests in the Mediterranean. She was booked nearly solid at a day rate of about $5,800 and a weekly rate of about $28,900. 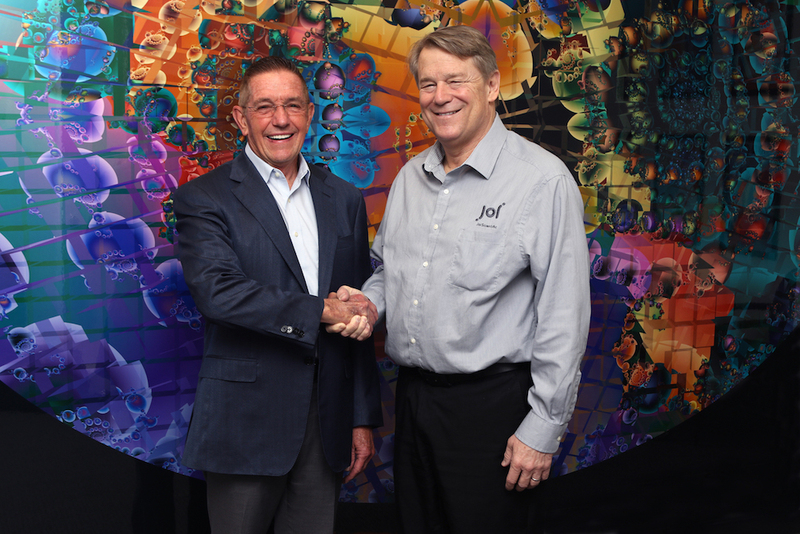 Now comes word that Joi Scientific—which specializes in hydrogen technology and has headquarters at the Kennedy Space Center in Florida—has partnered with MarineMax on Joi Scientific’s first-ever license agreement for Hydrogen 2.0 production technology. 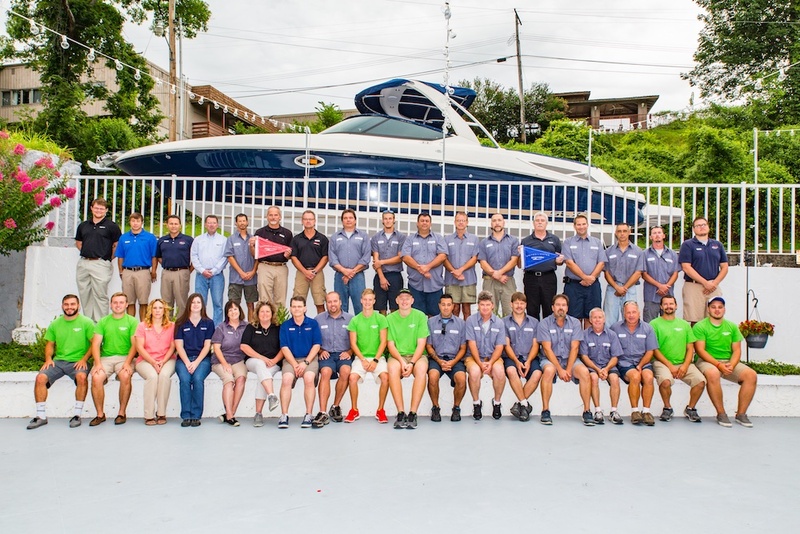 This license will let MarineMax—America’s largest recreational boat retailer with 63 retail locations—develop, manufacture and sell propulsion and auxiliary power systems that can run on hydrogen extracted from seawater. The idea is that Hydrogen 2.0 technology can power boats using direct combustion, hybrid electric power, or fuel cells that convert the hydrogen to power. 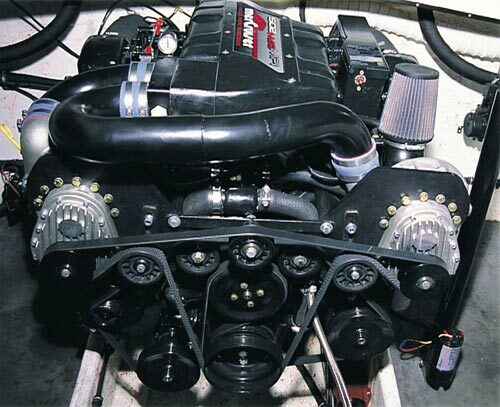 That power can then be used for lighting, heating, cooling and onboard systems, along with primary and secondary boat propulsion systems. 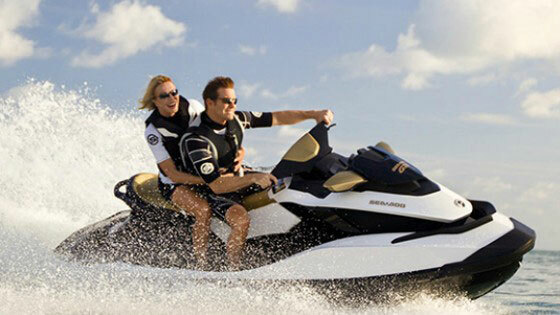 Development work in the partnership will start with auxiliary power systems for yachts moving at slow speeds. 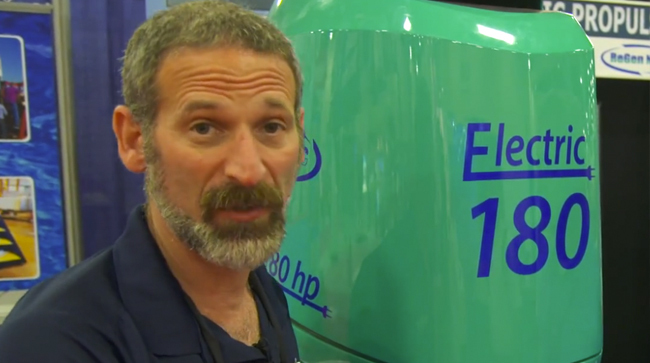 If it works, the technology could be a serious boon for boating. Joi Scientific says that hydrogen is the universe’s most abundant element and the world’s cleanest source of energy. The problems with using it have long included safe harvesting, storage, transport and release—the very problems the company is seeking to solve. For starters, Joi Scientific’s extraction technology aims to allow the production of hydrogen gas from water, on board and on demand, eliminating problems with storage and transport. Stay tuned, Jetsons fans. There’s surely more to come on this story. Avia homebrew PC, gets a work out!